The simplest way to start modeling with a polymesh is to use the QuickMesh feature. You can also import meshes created in another program for refining in ZBrush. 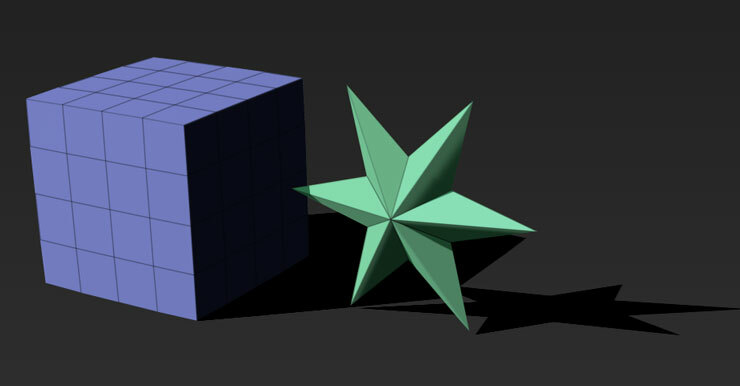 Select the PolyMesh3D Star in the Tool palette. Click Tool>Import and select the file you wish to import. Following this method will ensure that the mesh is optimally scaled for sculpting in ZBrush. Alternatively GoZ provides a one-click solution to moving between ZBrush and another program. For more information, see the GoZ pages.